Last time I saw these two precious little ones they were tiny little newborns! It was so much fun to see them again and see how they have grown! Way to go mom and dad! 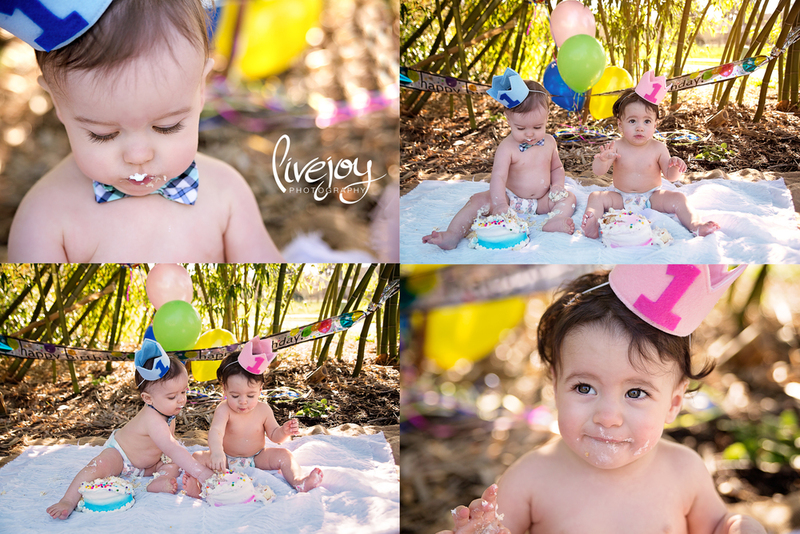 You've survived the first year with twins! :) We had such a great time running around and playing, and even thought little girl Harper wasnt a big fan of her tutu and the cake, we still got some great photos that I am absolutely thrilled with! Such beautiful babies!